CHEER OPEN GYM! GO HERE! REGISTER FOR SUMMER CAMPS! GO HERE! What is it about mastering that first cartwheel or handstand that feels so good? Is it the confidence that comes from learning a new skill? The camaraderie that develops when you practice — and sometimes fail — together? Or is it something more? 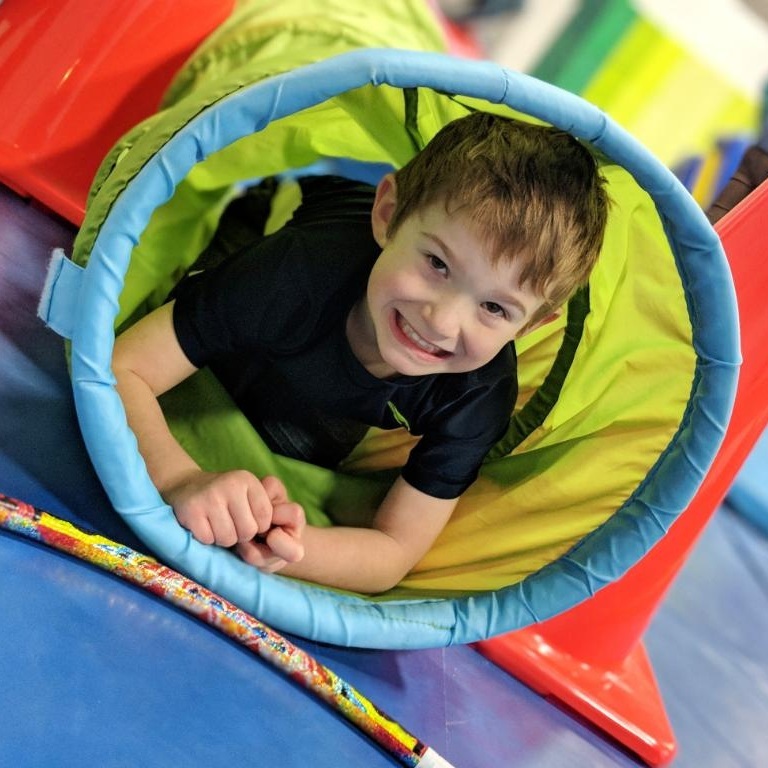 At Chalk Gymnastics, kids play, learn, and compete in ways that make them stronger, healthier, and more self-assured. In gymnastics and in life, we’ll help them get there with a little more fun, a little more skill, and a little more confidence. Because Chalk is where gymnasts get strong. OPEN PLAY | PARTIES | FIELD TRIPS | MORE! Our primary focus is to help students develop into strong, healthy, confident athletes through the sport of gymnastics. While learning to work as a team and as an individual to achieve their goals. We are look forward to helping build tomorrow's leaders today!